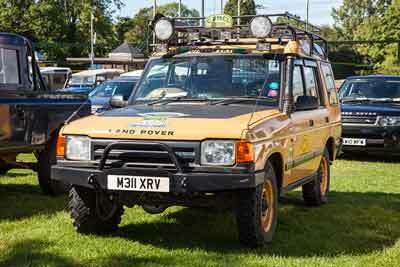 Simply Land Rover is a extremely popular event for Land Rover owners and enthusiasts. Simply Land Rover 2016 – What’s on? Now in its fourth year, Simply Land Rover 2016 attracts Land Rovers and Range Rovers of every age. From immaculate concours winners to rough-and-ready workhorses. You’ll find early models, such as the classic leaf-sprung Series I, II and III, right through to later Counties and Defenders adapted by their enthusiastic owners to suit all manner of purposes. But if you own one of the shinier varieties of Land Rover, Range Rovers and Discovery owners are just as welcome. 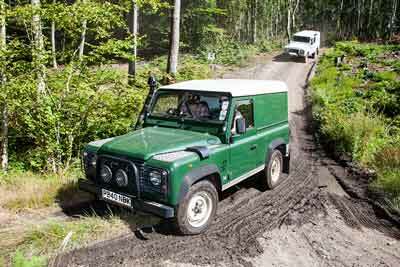 Land Rover drivers who want to practice their off-road driving skills and try out their vehicles capabilities can do on Beaulieu’s Forest Drive course (charged separately). Held in partnership with Land Rover Experience West Country, drivers can experience the course in their own Land Rover or if you’d prefer not to to risk your pride and joy, there is the chance to drive or ride in one of the Land Rover Experience vehicle. As with all Simply car Rally’s, visitors to Simply Land Rover 2016 get the chance to vote for their favourite Land Rover of at the event in the People’s Choice Award. 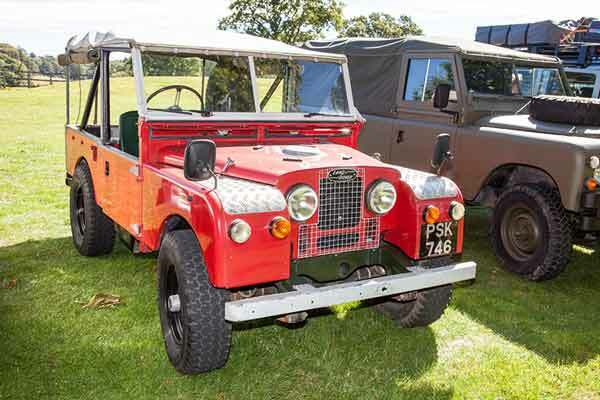 The owner of the most popular Land Rover will be presented with a commemorative Beaulieu trophy and an Autoglym prize, before leading a cavalcade through the attraction grounds. Simply Land Rover 2016 tickets for owners who are displaying their Land Rover in the event, cost £10 an adult and £5 a child and can be bought on arrival at Beaulieu, or at www.beaulieu.co.uk/events. Admission to the event includes entrance to the whole Beaulieu National Motor Museum attraction, including Palace House, Beaulieu Abbey and the grounds. Land Rover owners who want to park with their Friends at the show are asked to arrive together. Entry into the Beaulieu parkland for Land Rover drivers is from 9.30am. All other attraction visitors should enter through the Visitor Reception building, opening at 10am. For Land Rover clubs wishing to book a club stand, please contact the Beaulieu Events team at least two weeks before the event – events@beaulieu.co.uk.